The cave is 160 m long and 90 feet deep from the point of entrance. Limestone rock formations have created various spectacular stalactite and stalagmite figures of various hues and forms. This cave has a narrow tunnel-like opening which leads to a number of caves. The cave is fully electrically illuminated. There is a folklore that the Pandava brothers passed their time here during banishment. It is built due to the flow of water. It cut the rocks in such a fascinating way that it looks like that any artist had made those entire statues within the cave & on its wall. It has some cave opening and it is believed that these opening will be close as the centuries pass on. The scientific fact is it still being developed due to crystallization of the minerals which are dissolved in the water. Patal Bhuvaneshwar is not just one cave, rather a cave city. There is a 1 km long cave in Patal Bhuvneshwar. This is 90 feet below the ground level. Caves within caves, steps leading to another, each one unmasking deep secrets from within. The motorable road ends half a kilometer away from the cave entrance. You have to descends nearly 100 steps into this narrow cave, to reach the sanctum sanctorum, which gives an overwhelming feeling that you’re entering the centre of the earth. Each stone, each stalagmite within each cave or doorway, in magnificent erection revels the story of Hindu pantheon in the shapes of Gods, Goddesses, saints and known mythological characters. 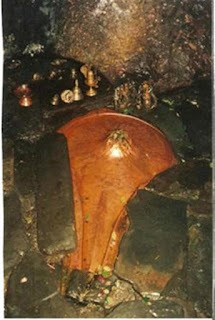 Legend and folklore have it that this underground cave enshrines Lord Shiva and thirty three crore (330 million) Gods. According to belief King Rituparna of the Sun dynasty (Surya Vansha) discovered the cave in ‘Treta yug’. It has been described in the ‘MANAS KHAND’ of ‘SKAND PURAN’. 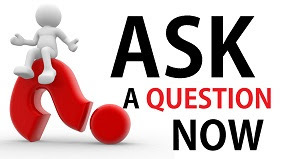 As per believe, some doors which are now closed were opened thousand of years back. It is yet not been fully explored. It is also believed that this cave is internally connected to the four abodes / seats (Char Dham). 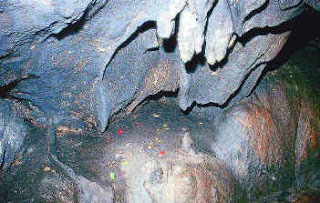 Adi Shankaracharya visited this cave in 1191 AD. That was the beginning of the modern pilgrimage history, at Patal Bhuvaneshwar. The journey inside the cave has to be carried in feeble lights, holding protective iron chains. The Stone formations of Sheshnag can be seen, holding earth, heaven the world beneath. ‘Havan’ (fire sacrifice) is performed in a dimly lit, solemn atmosphere, under the spell of holy chants. You’ll also be impressed by the huge stalactites, called “jatas” of Lord Shiva, located at different location inside the cave. 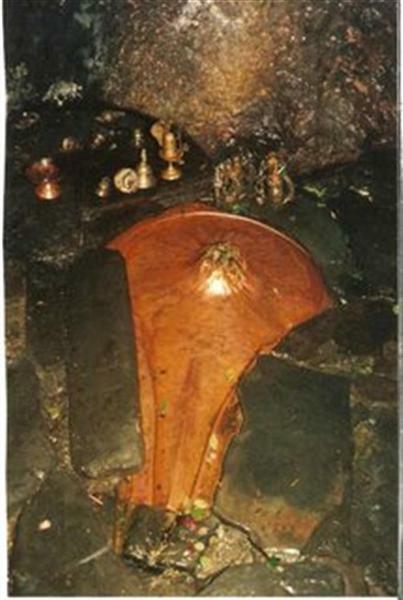 This is where Shiva rested when he chose to visit these parts form the celestial heights of His abode in Kailash.The cave, it is believed, is connected by an underground route to Mount Kailash. it’s believed that Pandavas, the ‘Mahabharat’ heroes proceeded towards their last journey in the Himalayas after meditating here, in front of Lord Shiva. The priest family, the Bhandaris are performing religious rites at Patal Bhuvaneshwar since the time of the Adi Shankaracharya. More than 20 generations in the line. They are a treasure house of legends, lores, anecdotes and information about this holy place. Patal Bhuvaneshwar having a wonderful climate and a beautiful location. 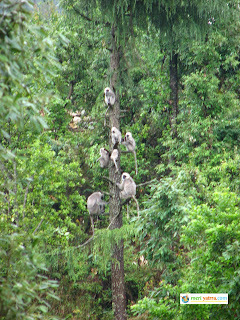 In Patal Bhuvaneshwar thick Forests of oak and deodar & rhododendron are interspersed with cornfields and orchards. Patal Bhuvaneshwar also offers a magnificent view of the Panchchuli peaks and has few rivals for spectacular Himalayan sunrises and sunsets. Gangolihat :- An important religious center housing the famous Hat-Kalika temple, which is a popular venue for local fairs. Berinaag :- Offers a panoramic view of the Himalayas and the tea gardens here, yield high quality tea. Dharamghar :- Situated 9 km from Patal Bhuvaneshwar, this is where Sarla Behn, the disciple of Gandhiji, spent her last days. One can enjoy a spectacular view of the Himalayan peaks from her abode called as Himdarshan Kutir. Summers in Patal Bhuvaneshwar :- The weather of Patal Bhuvaneshwar remains salubrious during summers and you can see unobstructed views of the Himalayas. Patal Bhuvaneshwar remains pleasant during summers and light woollens are required. It is probably the best time to visit Patal Bhuvaneshwar. The motorable road ends half a kilometer away from the cave entrance. You have to descend nearly 100 steps into this narrow cave, to reach the sanctum sanctorum, which gives an overwhelming feeling that you are entering into the center of the earth. The nearest Railhead is Kathgodam, 198 kms. Patal Bhuvaneshwar is connected through metalled hill roads with all the major towns in the area. 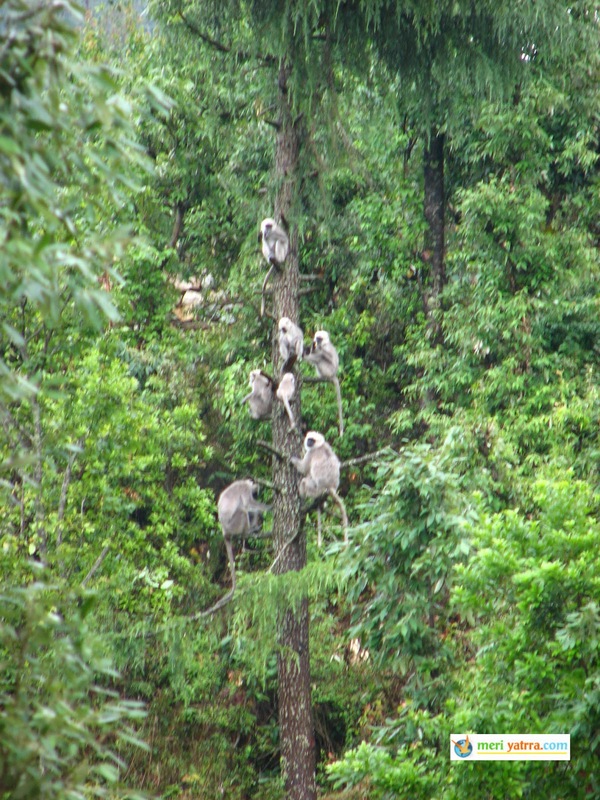 Situated about 37 km from Chaukori and 14 km from Gangolihat in Pithorgarh district in Uttaranchal. Please Note :- Photography is totally prohibited inside Patal Bhubaneshwar in ANY form.